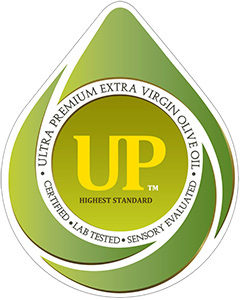 Ultra Premium™ is the highest designation and quality grade that is awarded to Olive Oil, and surpasses all current standards for Extra Virgin. 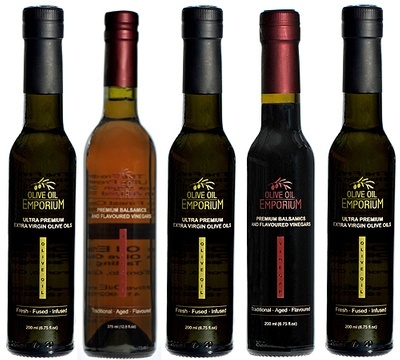 UP certified Extra Virgin Olive Oils are all you will find at The Olive Oil Emporium. 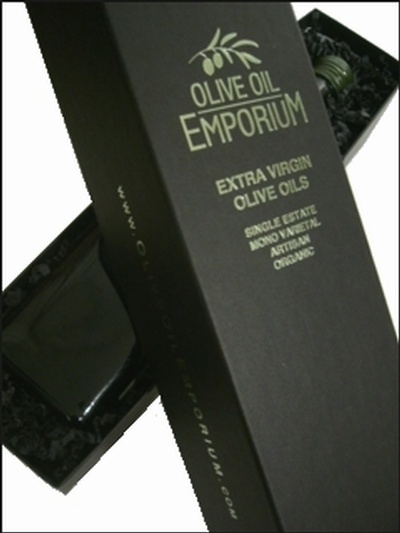 It is the oil that comes from the first "pressing" of the olive solely by mechanical or other physical means, is extracted without using heat (they must use a cold press method), without the use of any chemicals, must be crushed within 3 to 4 hours from harvest, and must have a superior chemistry. 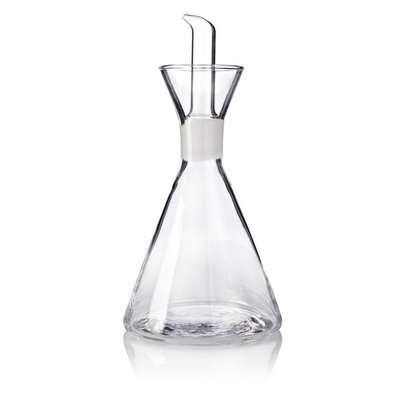 The less the Olive Oil is handled, and the closer it is to its natural state, the better the oil. 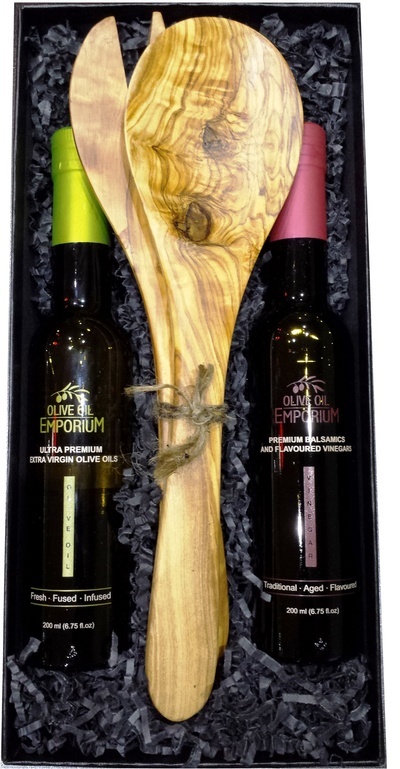 If the Olive Oil meets all the criteria above, and passes an independent sensory assessment (tasting panel), only then can it be designated as "Ultra Premium™ Extra Virgin Olive Oil". 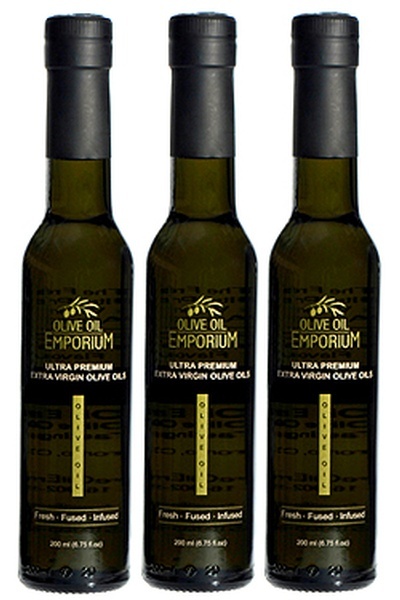 It must be an olive oil with exceptional chemistry and it must have no flavour or aroma faults. For a complete definition on Ultra Premium Extra Virgin Olive Oil and on the other types of Olive Oil please click here: Types of Olive Oil. 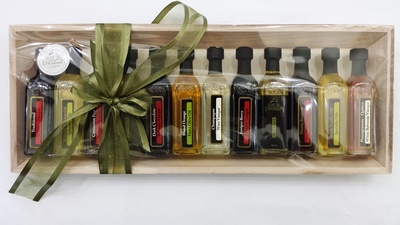 Additionally, all our Olive Oils are 100% true to the varietals used. This means that an Olive Oil we list as being an Arbequina, is produced from 100% Arbequina olives. The same is true for all the Olive Oils on our site with respect to the varietal(s) used. Remaining consistent with our values and belief in transparency with the oils we carry, we will also list the harvest/crush date, and along withthe chemistry analysis, the country of origin, for each of our varietal oils. Unfortunately, most supermarket brands cannot make the same claim about their olive oils. 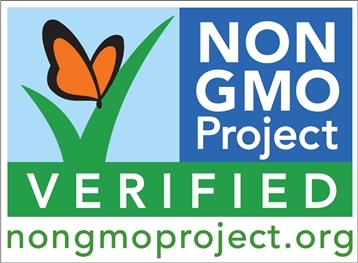 All of our UP certified extra virgin olive oils are also NON GMO verified. 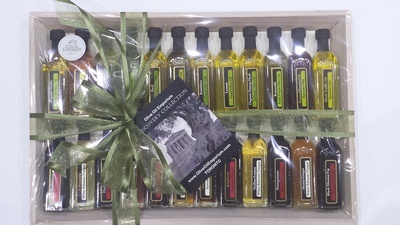 As with any fine wine and different grape varietals, each Olive Oil and olive varietal is just as unique. 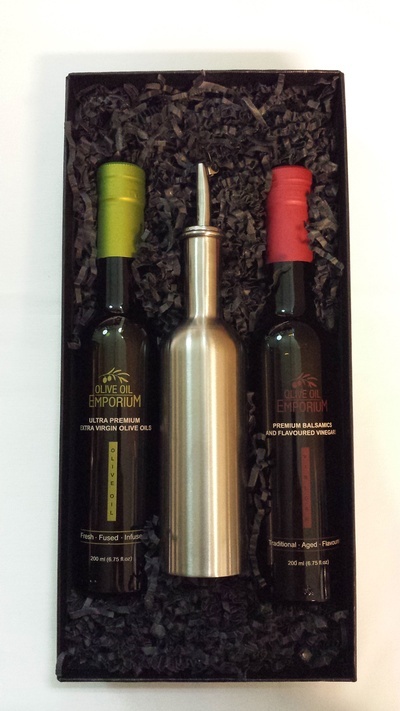 With each of our varietal Olive Oils listed on our website, you will find details including the oil's comprehensive chemistry at time of crush, a detailed product description, harvest date, taste and flavour profile, and suggested food pairings. 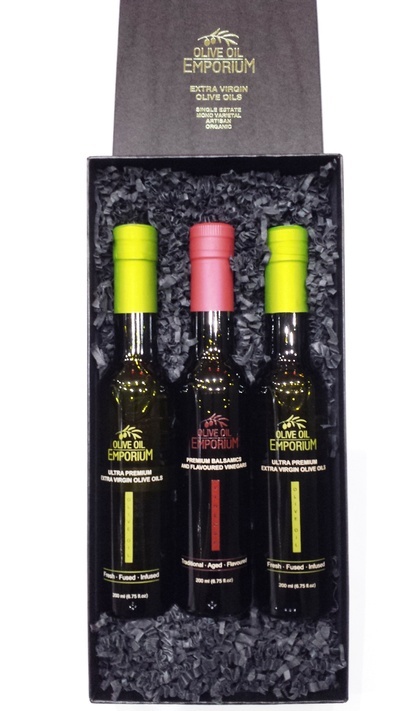 Additionally, our varietal extra virgin olive oils (olive oils that are pressed from specific cultivars/varieties of olives and are unflavoured) are certified UP™ (Ultra Premium) assuring you of their freshness and authenticity. 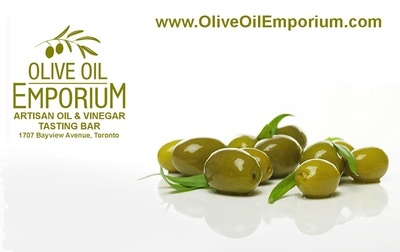 If you are looking for authentic, high phenolic olive oils, or HPOOs, this is where you will find them! 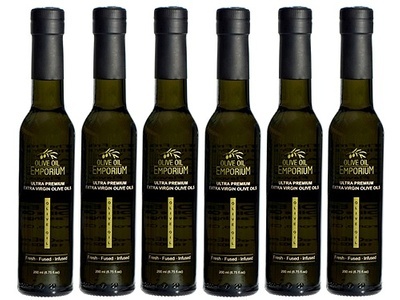 As you scroll through our selection of oils below, simply click on the image of the bottle or the olive oil name to view the oil's full profile page and chemistry, as well as suggested uses, to find the best extra virgin olive oil for your palate.